We’ve been having an unseasonably warm winter down South this year. But that changed drastically this week. So I think it’s safe to say that winter has finally arrived. 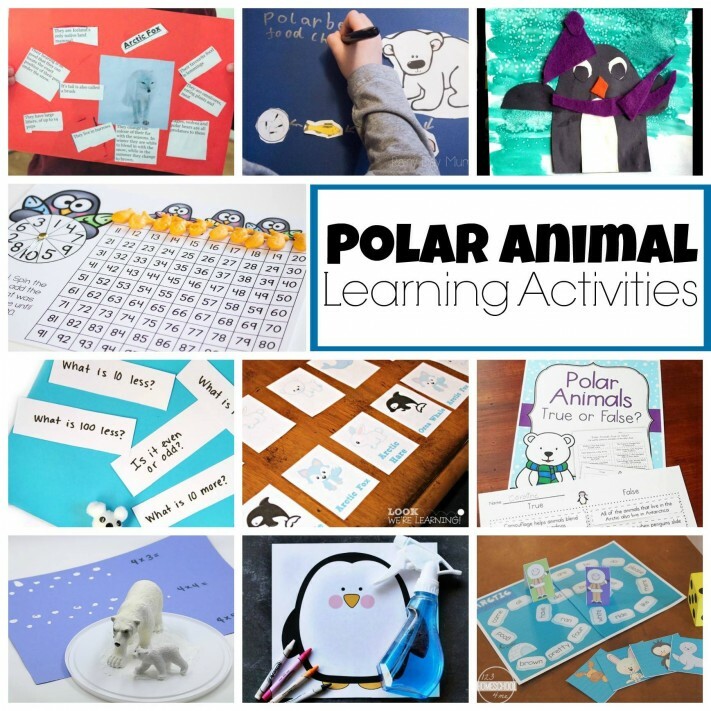 And that means it’s a great time to talk about polar animals! 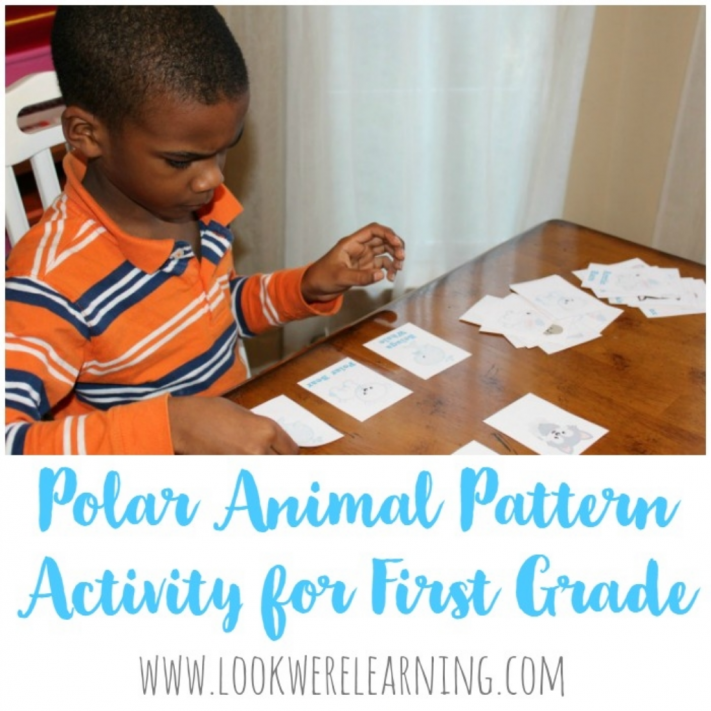 This week, I’m joining the Early Elementary Blogging Team to share a Polar Animal Pattern Activity for First Grade! 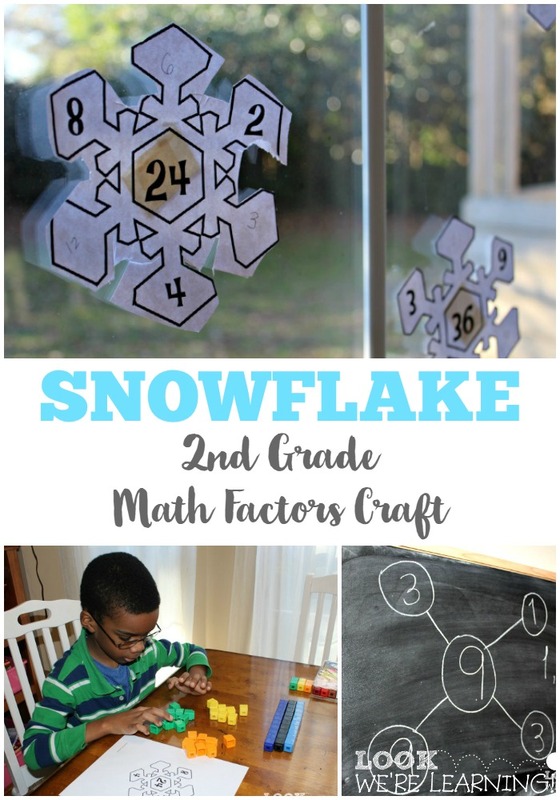 If you like this activity, don’t miss this fun snowflake math factors craft for kids! 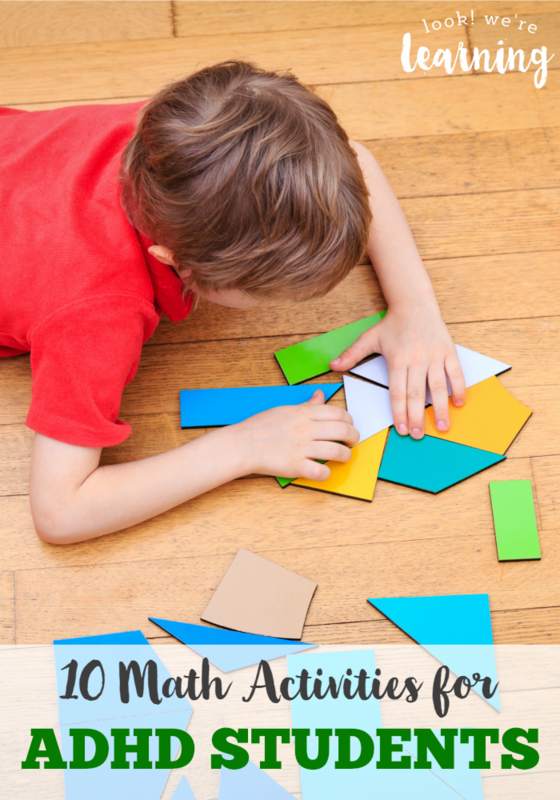 Recognizing and creating math patterns are a key concept in both kindergarten and first grade. 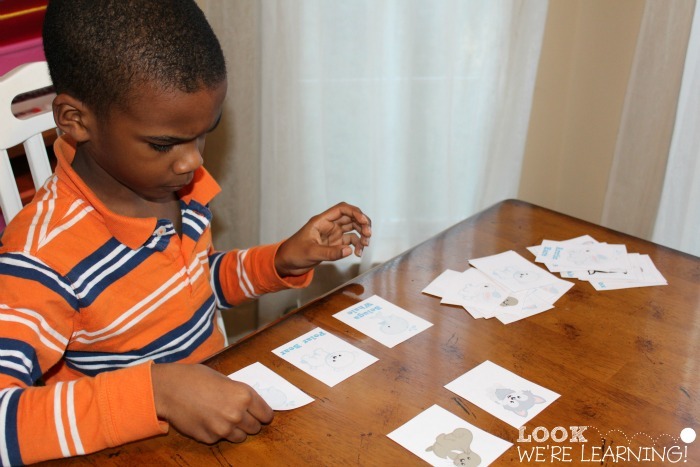 Kids are often taught to recognize patterns according to frequency. 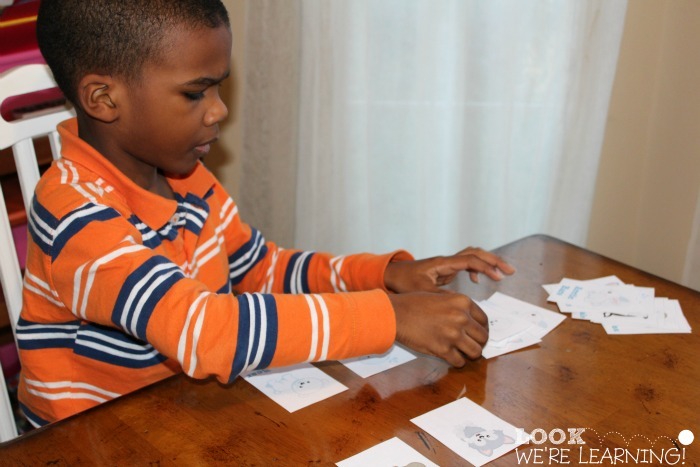 So you might have a ABABABAB pattern (one image, then another, then the first again, then the second) or you might have a AABBAABB pattern (the first image twice, the second image twice, and so on). 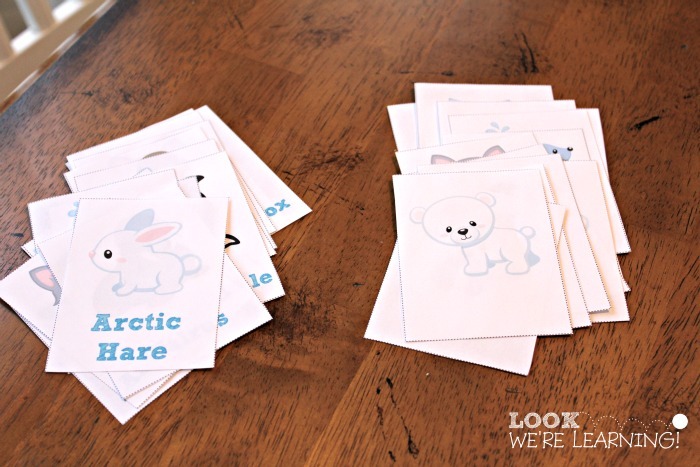 With Roo (who’s in first grade), I decided to start with simple patterns and we used our Arctic Animal Flashcards to do it! 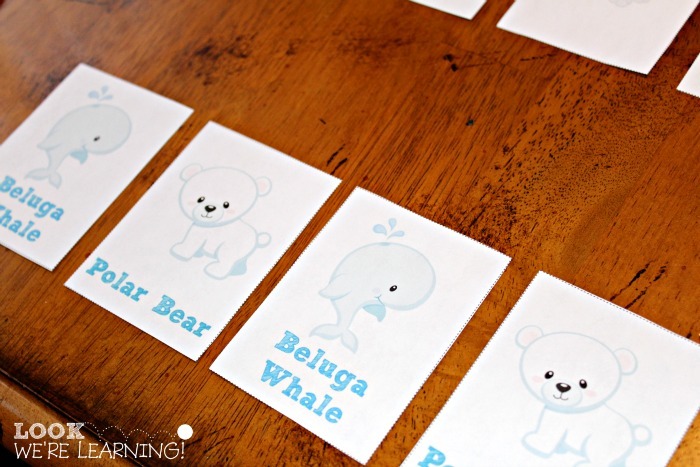 I printed two sets of the cards, including the set with animal names and the set without. 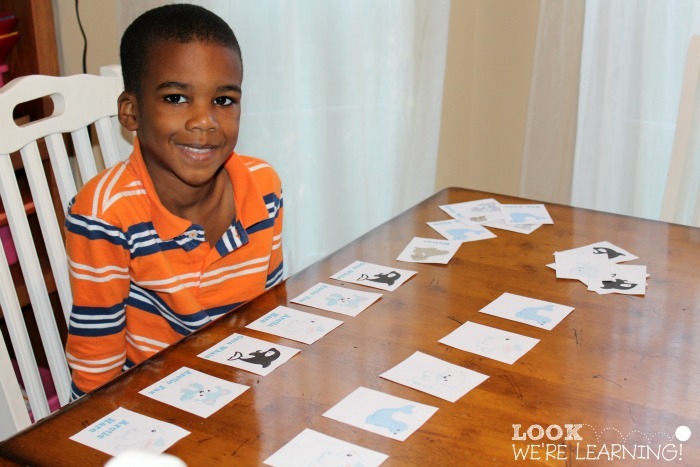 Then I laid out two cards from each set: Roo’s job was to discern the pattern and then continue it. 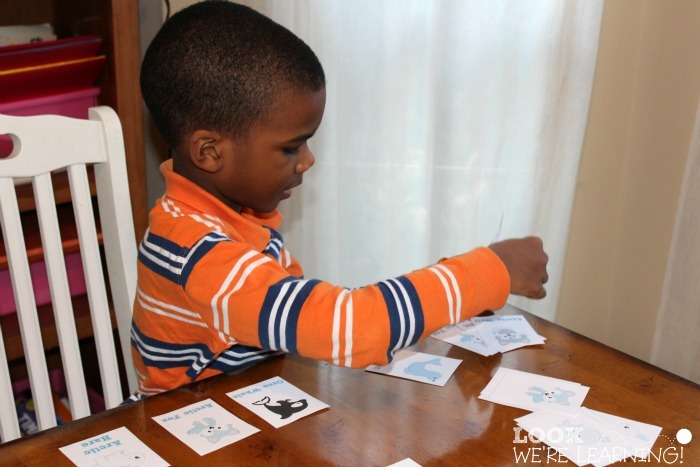 I started with an ABABAB pattern. The look on his face when he said “Oh, I know this!” was precious. 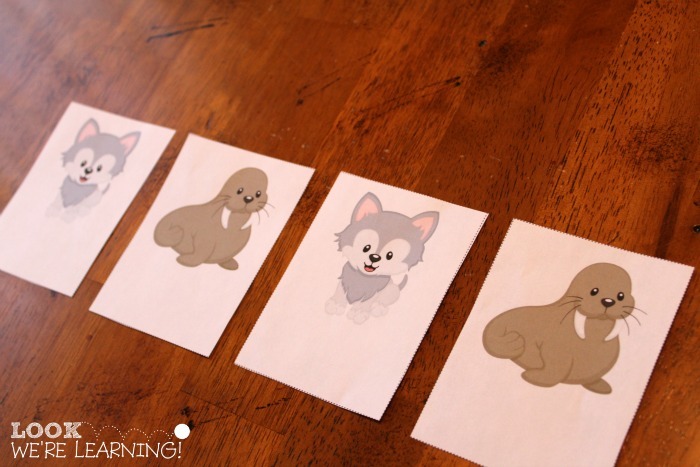 So I set up a second group of patterns – this time, featuring different animal cards and an ABCABCABC pattern. 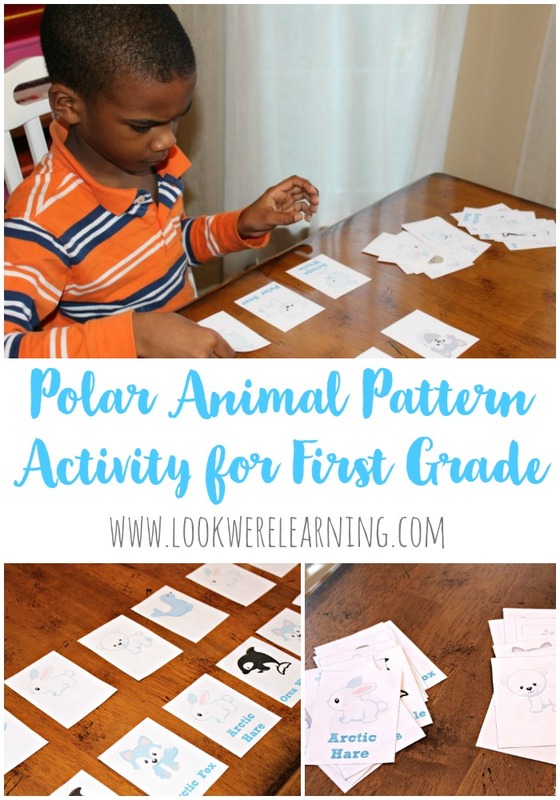 But this was a super simple pattern activity for first grade, especially if your child is new to learning patterns or if he or she needs a little refresher on simple patterns before moving on to more complex sequences. 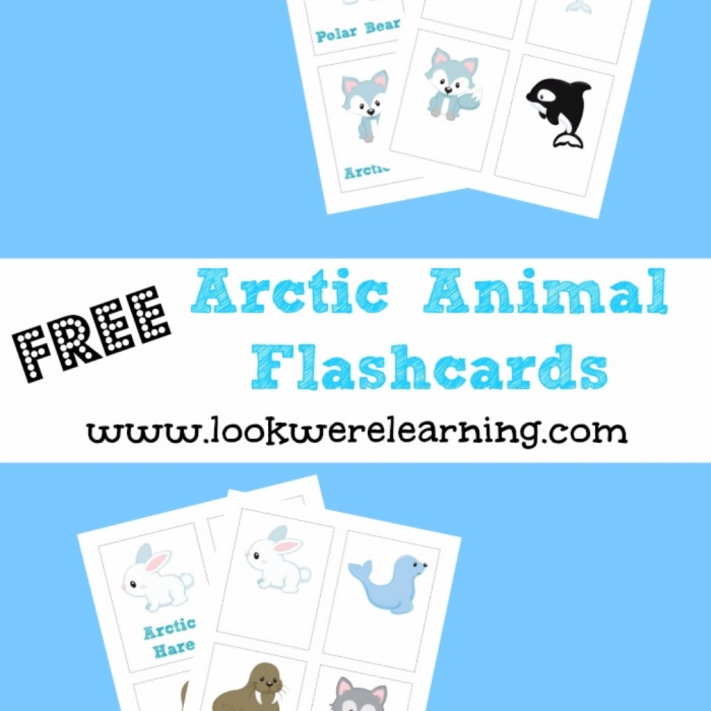 To get your set of our Arctic Animal Flashcards for this activity, click the image or link below! 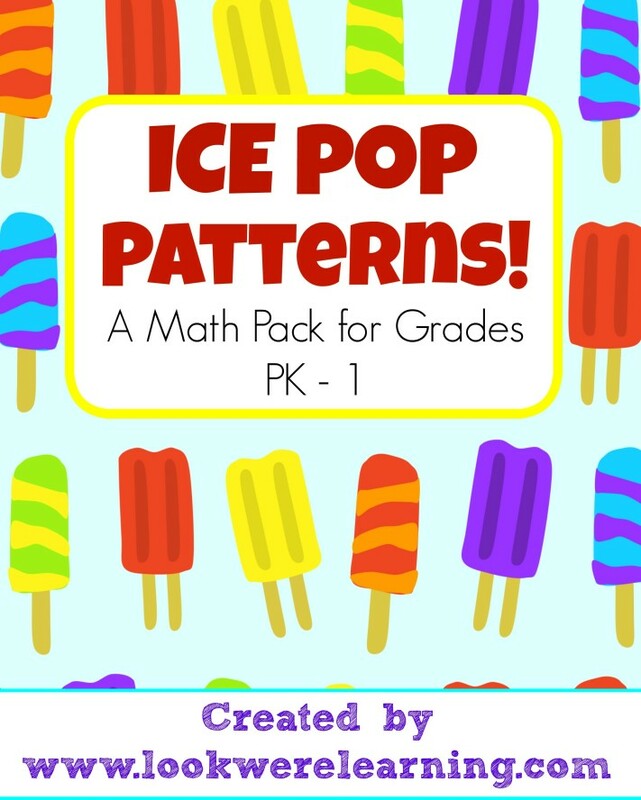 And you can get even more practice with math patterns with our Ice Pop Patterns Pack! 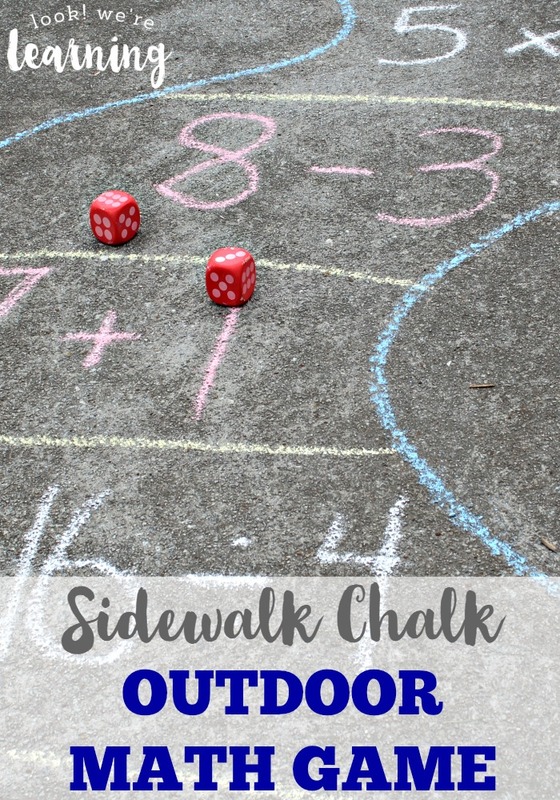 See more fun ways to teach math on my Math Mania Pinterest board! 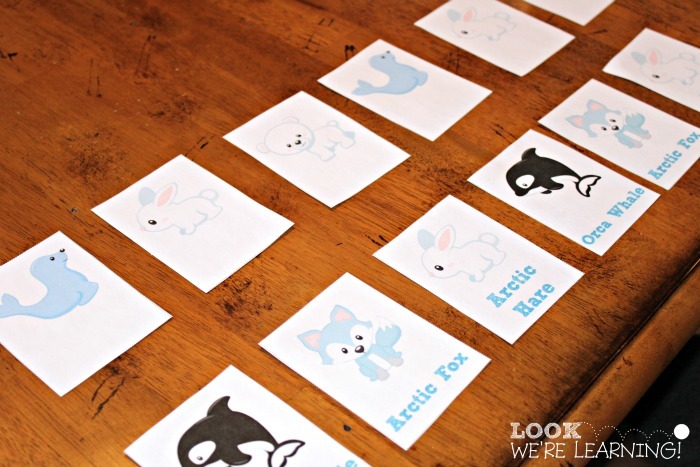 What a fun activity and way to help kids learn some great animal vocabulary too! Hey Beth! Thanks for stopping by!